This is an inspirational and sad story of a woman who was diagnosed with breast cancer. But even this deadly disease couldn’t come in a way of her getting the love of her life. This is a story of a woman from Connecticut. Heather Mosher was a beautiful, talented and kind-hearted person who was diagnosed with breast cancer on 23rd of December 2016. It was the same day when her husband David Mosher had proposed her. She died as a bride after 18 hours of taking her vows. “She didn’t know I was going to propose that night, but I said to myself, she needs to know she’s not going to go down this road alone,” David said. “A pair of draft horses, a carriage, and I arranged it all for that night. We went out on the carriage ride and I proposed to her under a street light,” he went ahead to explain. The lovely couple met in the year 2015 in the month of May. They met at a dance class and fell in love instantly. But before they could take things ahead further, Heather was diagnosed with breast cancer. But just a cancer wasn’t enough to stop their love story from happening. 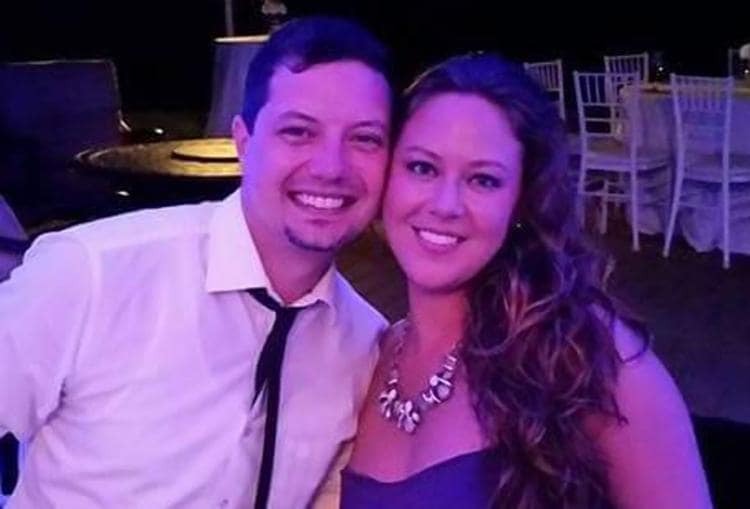 David proposed to her on the same night when she was diagnosed with breast cancer. People like David are the ones who keep the love alive into the world and make us believe that there is still a lot of hope is left in this world. He came as a ray of hope into Heather’s life and turned her life into a fairytale. They say that “All is well when the end is well” and if that’s true then in this story the end couldn’t be better. Heather and David Mosher got married at St. Francis Hospital in Hartford, Connecticut, before dying on December 23. 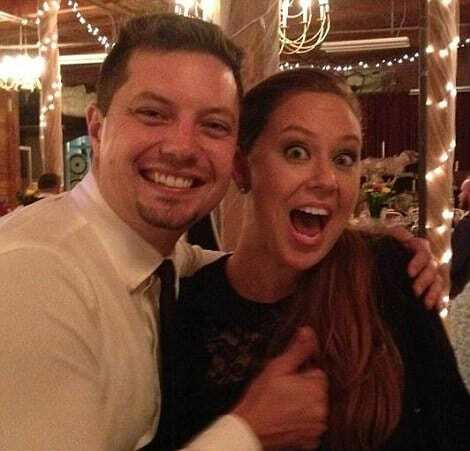 She died as a bride in a hospital wedding and her last words were her wedding vows. Even on the last day of her life, she was happy because she was dying as a bride of the man whom she loved with all her heart. 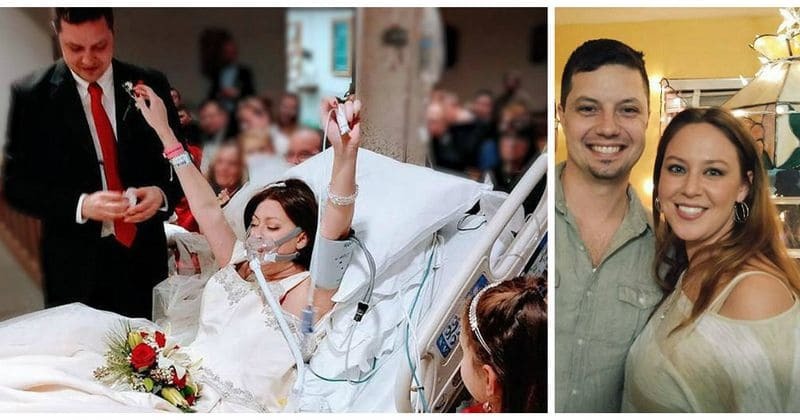 It was just 18 hours after her wedding in the hospital when she died. Their love story is an inspiration to every being on this planet and it will be alive in our hearts forever.